Neena Davis' team plans and designs personalised weddings. They are experts in responding to the needs of their clients, taking on the responsibility of the most complicated tasks included in the wedding planning process. Couples will feel completely supported as they search for providers, create contacts, and make important decisions. Neena Davis and her team will help them to save time, and at the same time, optimise their original budget. Destination Weddings Canary Islands will give you the best advice and ideas for decoration and wedding planning. They will coordinate with the other providers and professional so that everything on your big day goes off without a hitch. And although they are based in the Canary Islands, the team is happy to travel anywhere and everywhere to accompany you to wherever it is that you wish to get married, so that your big day is magical! 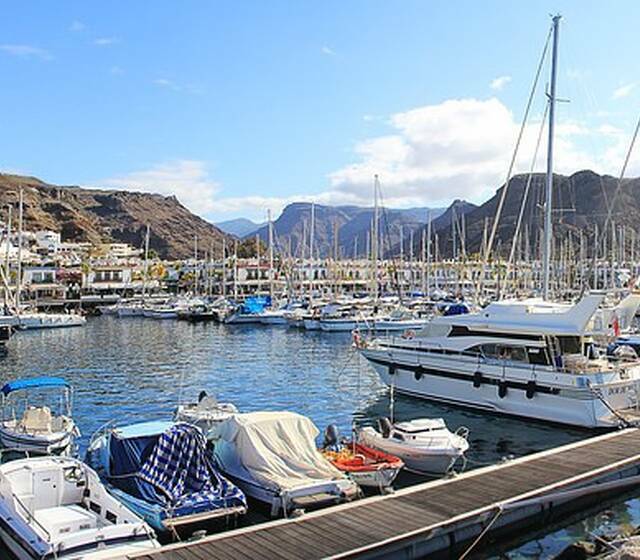 Gran Canaria is highly sought-after by many of our clients as a paradise where they can celebrate their wedding. This is because of its year-round warm climate, its beaches, its scenery, its crystal blue waters, its sunsets, and the kind and friendly people that make you feel at home." Their main objective is to ensure that every couple enjoys the wedding planning process without stress - something that they guarantee!